We are a proud distributor of Armstrong, USG, and National Gypsum Gridstone. 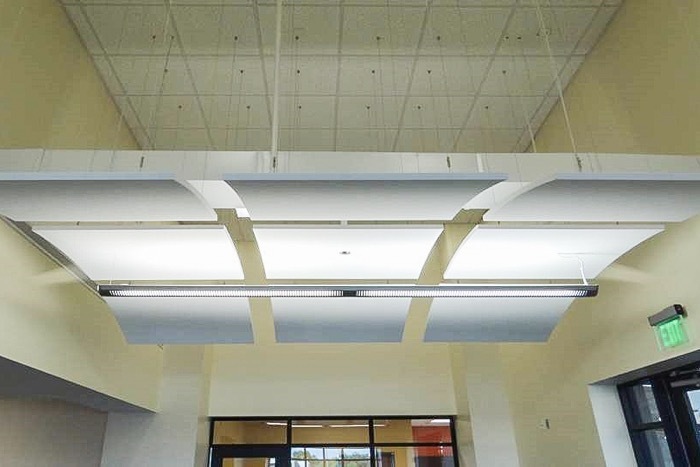 Tejas Materials offers the highest quality acoustical ceiling tile. 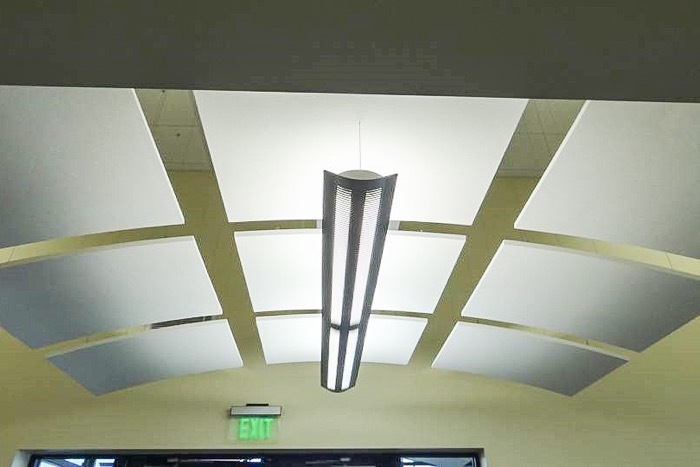 Armstrong is known for delivering a wide variety of choices for ceiling needs, including panels and canopies. 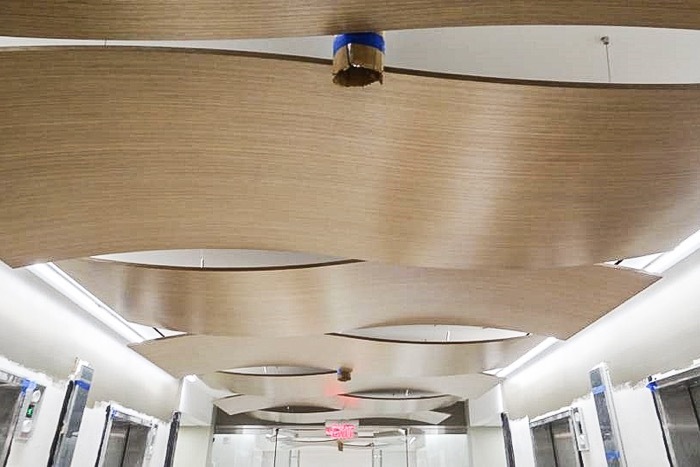 Our selection of Armstrong acoustical panels and tiles provide both aesthetically-pleasing options and quality sound control for any interior job.